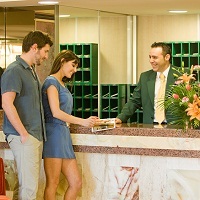 Spare yourselves the bother and hassle of reserving rooms, on or off the tourist season. 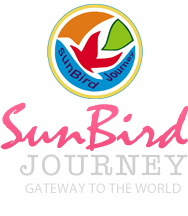 We are SunBird Journey, based in Kolkata, West Bengal. We provide prompt Hotel Booking Services for all over the world, especially West Bengal. We possess the resources to make bookings and reservations in 5 Star Hotels, 3 star Hotels, 2 Star Hotels, Guest Houses, Luxury Resorts and Motels according to your interests, dates and budget. Our wide operational network enables us to make reservations in advance or on an urgent basis. Approach us and avail attractive deals and additional discounts. Donâ��t miss out!